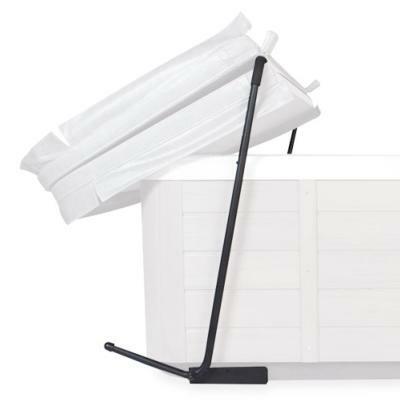 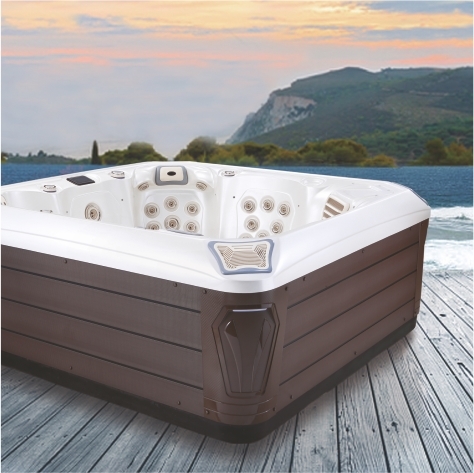 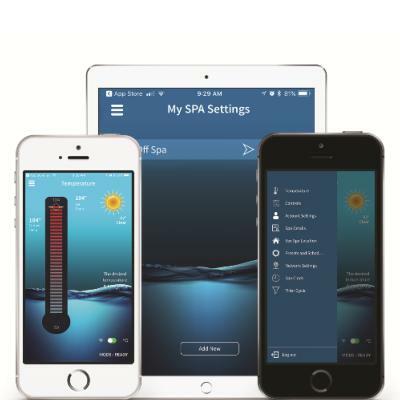 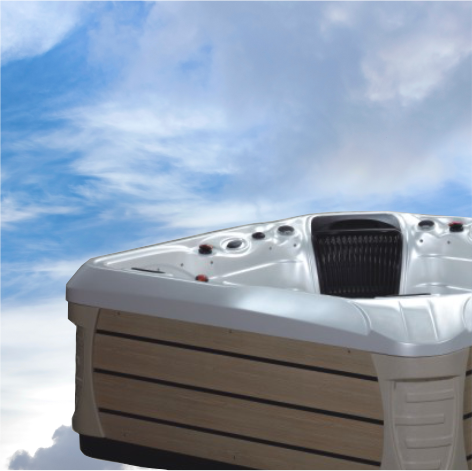 The ideal spa pH level is between 7.2 - 7.6, promoting bather comfort, optimal chemical efficiency and protection of spa equipment. 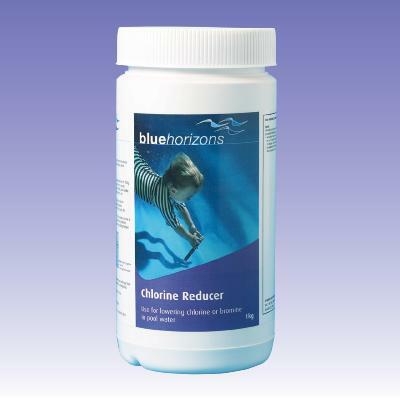 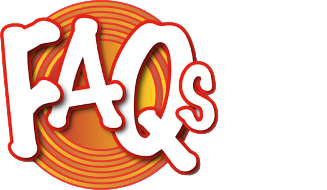 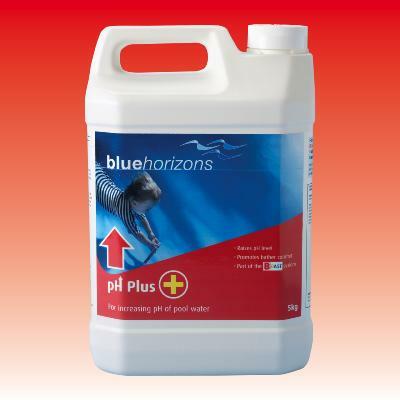 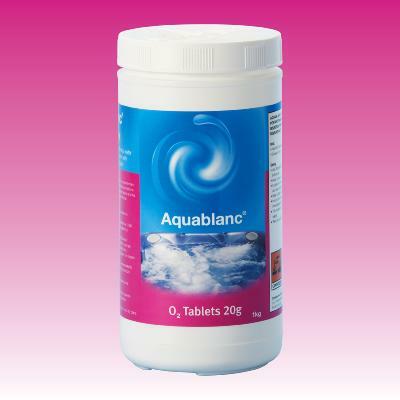 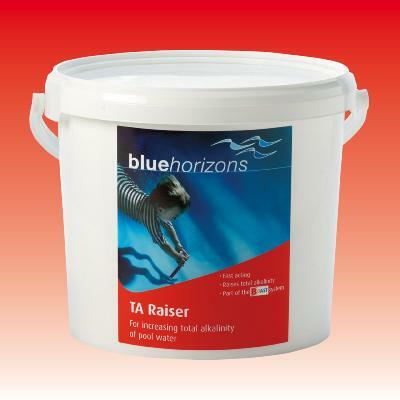 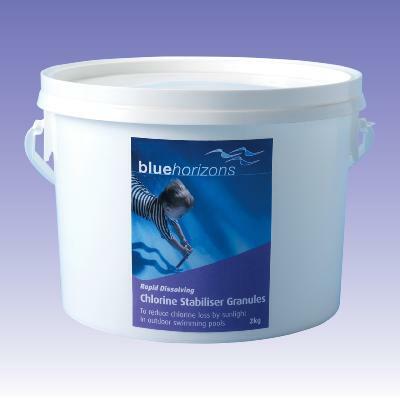 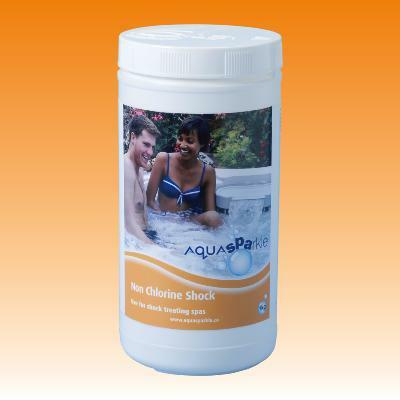 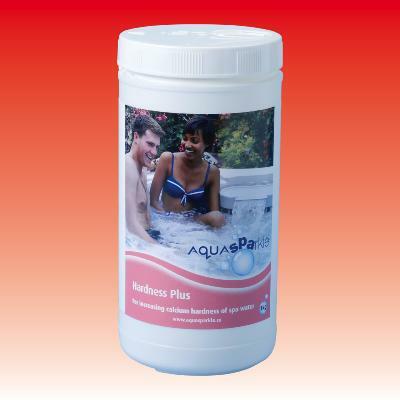 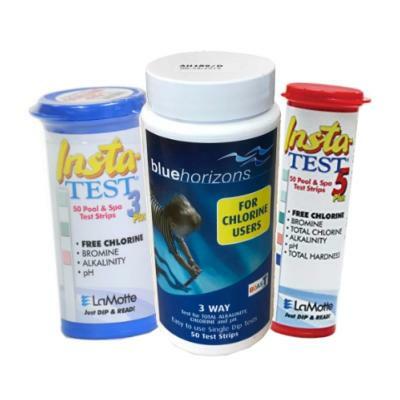 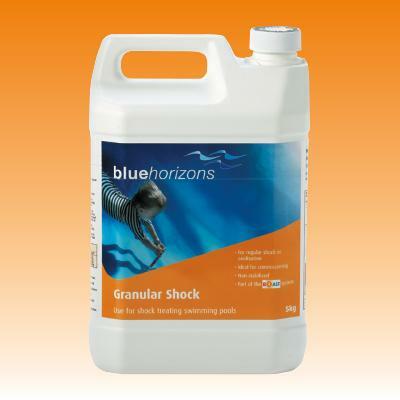 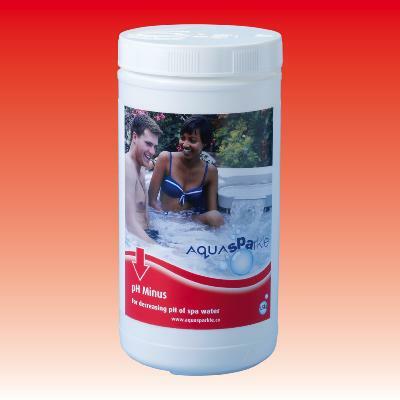 AquaSPArkle pH Minus is a granular acid used for lowering the pH if its above 7.6. 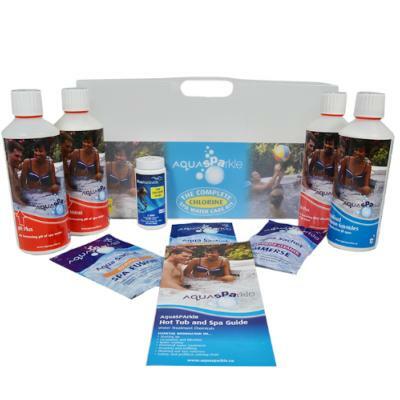 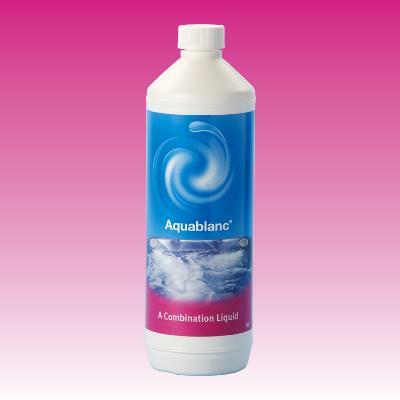 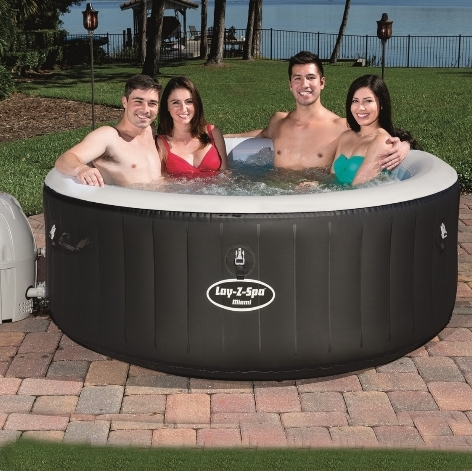 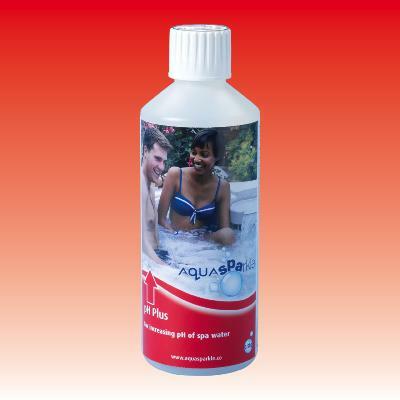 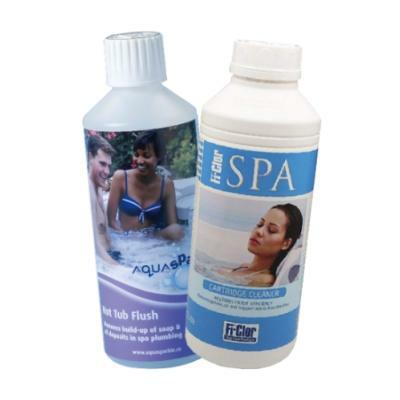 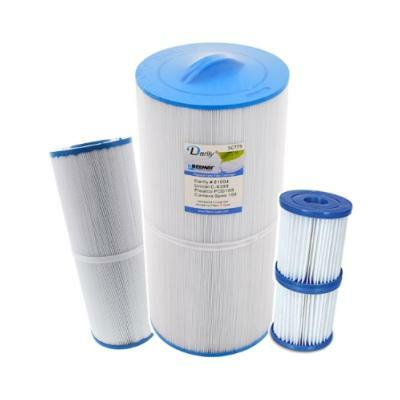 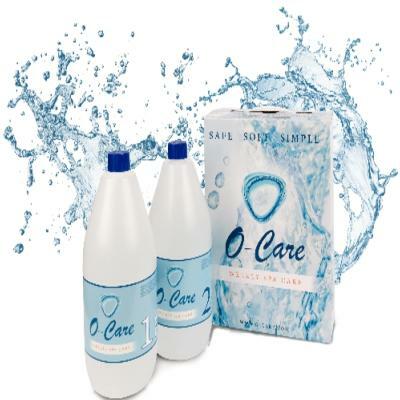 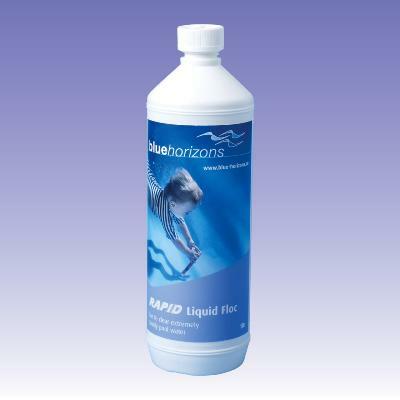 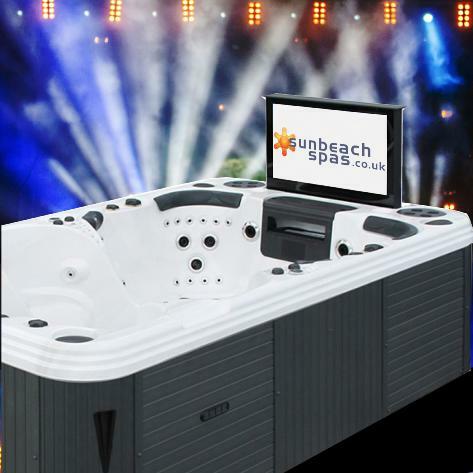 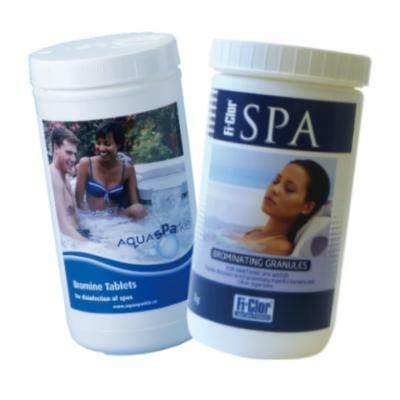 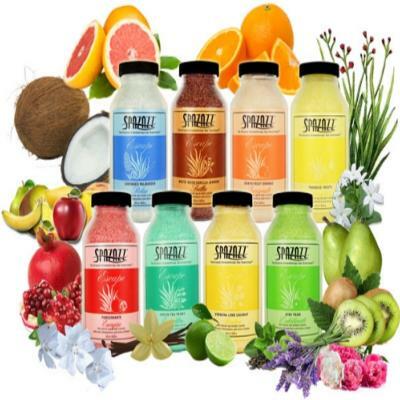 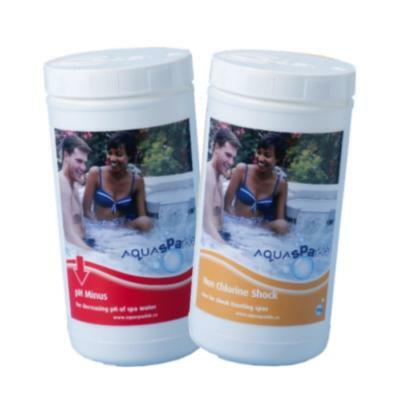 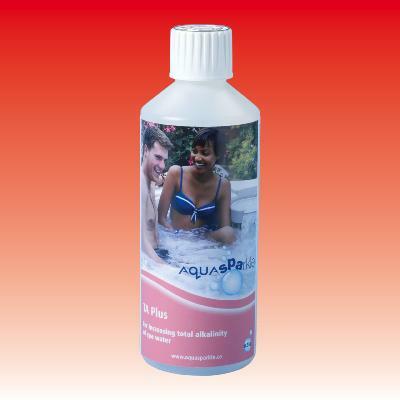 AquaSPArkle Spa Fusion is the ultimate product for regular oxidation of spa water. 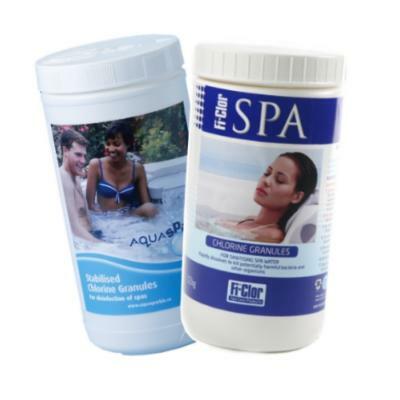 Supplied in a convenient 35g one-treatment sachet, Spa Fusion destroys bather wastes for an enhanced bathing experience, whilst a built-in clarifier helps to achieve sparkling clear spa water. 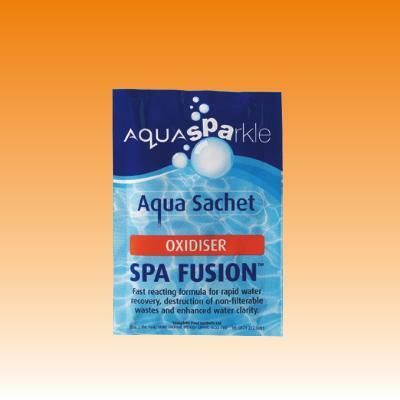 To apply, simply cut the corner of the sachet and add directly to the spa water. 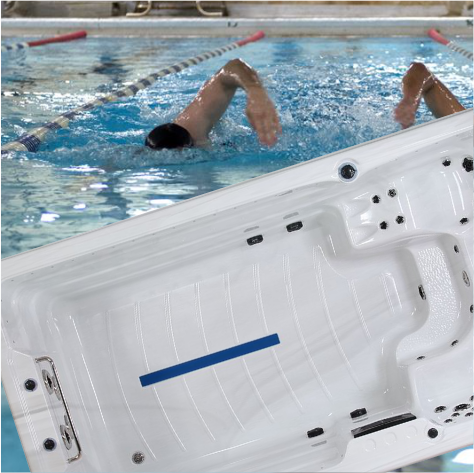 The ideal pool pH level is between 7.2 - 7.6, promoting bather comfort, optimal chemical efficiency and protection of pool plant equipment. 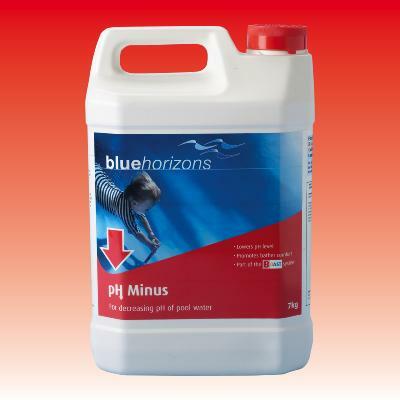 Apply when the pH is below 7.2.